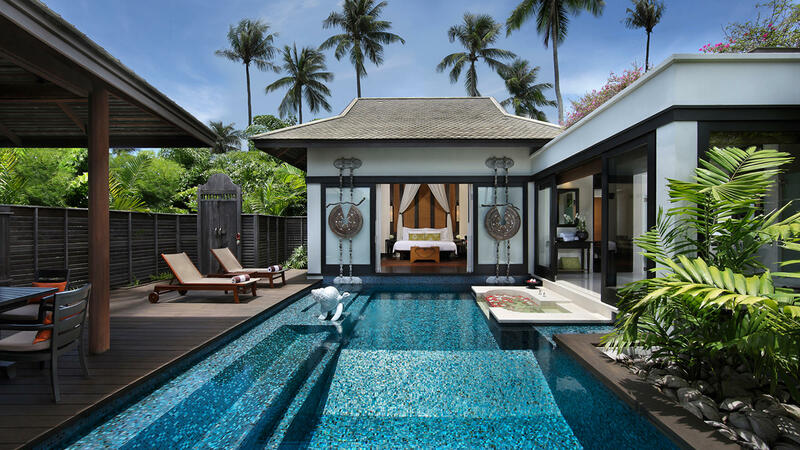 At-a-Glance A brand committed to instilling all their properties with an authentic sense of place, Anantara Hotels, Resorts & Spas excels at bringing destination-appropriate details to their resorts and resort-like hotels throughout Southeast Asia, China, the Middle East, and Southern Africa. 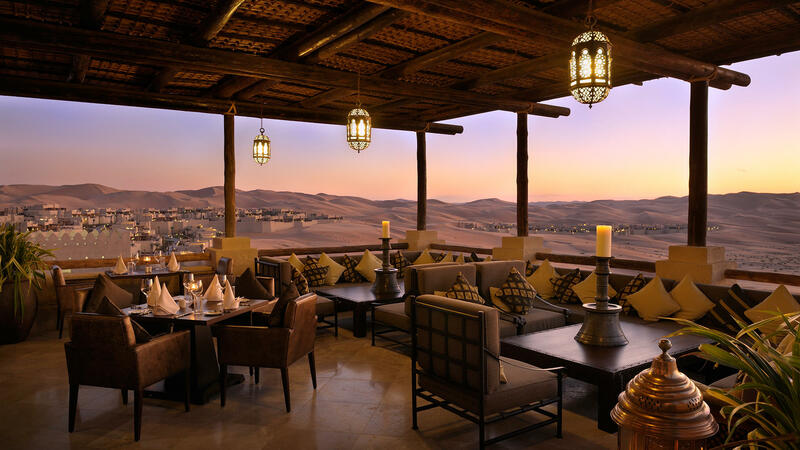 Why You’ll Love It With a name derived from the Sanskrit word meaning “without end,” Anantara encapsulates the excitement of discovery and exploration that comes from entering a new land. To wit, the brand is committed to embracing the indigenous roots of its hotels’ locales through architectural and interior design details and authentic activity offerings (think: cooking classes in the local cuisine and spas grounded in native wellness traditions). 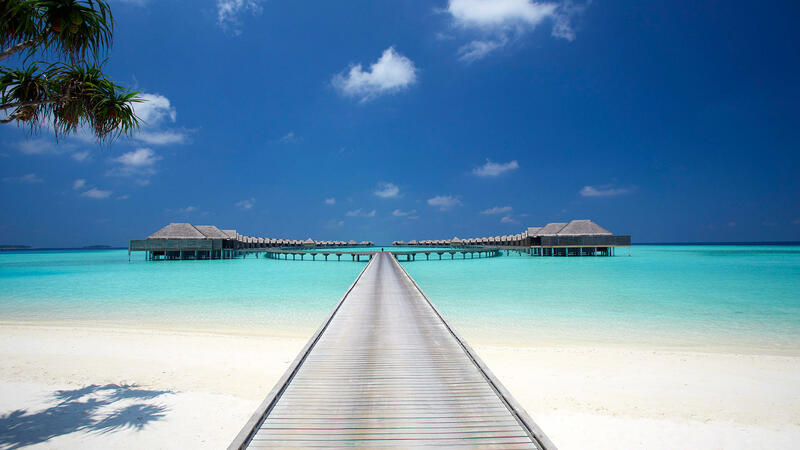 Extraordinary Ethos Anantara’s unwavering desire to bring guests closer to the heart and soul of a destination has led the brand to adopt a number of progressive CSR initiatives designed to preserve the places that its hotels call home. The majority of its properties have been certified by environmental watchdog group Green Growth 2050. 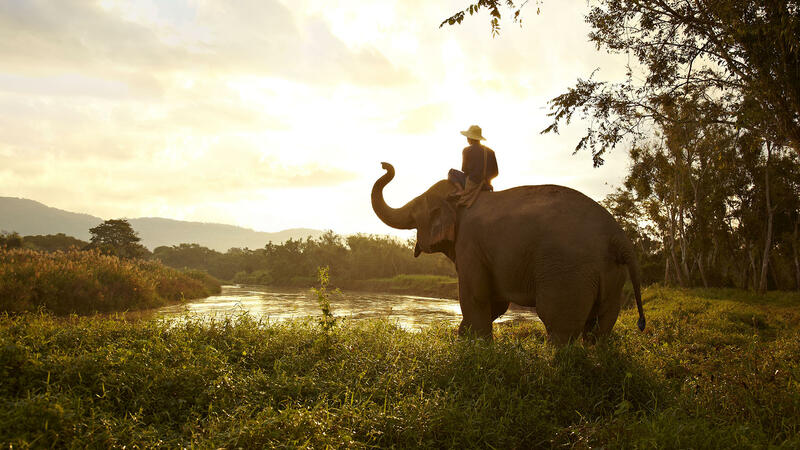 Anantara oversees a number of socially responsible projects and foundations, including the Golden Triangle Asian Elephant Foundation, which rescues abused Thai street elephants (guests can interact with rescued elephants at the Anantara Golden Triangle Elephant Camp and Resort). Headline Appeal Guests have access to unique programming, such as elephant polo matches (played at the aforementioned Golden Triangle property), unexpected safari experiences on private islands that double as royal playgrounds in the United Arab Emirates, and one-of-a-kind private dining experiences at properties across the brand. 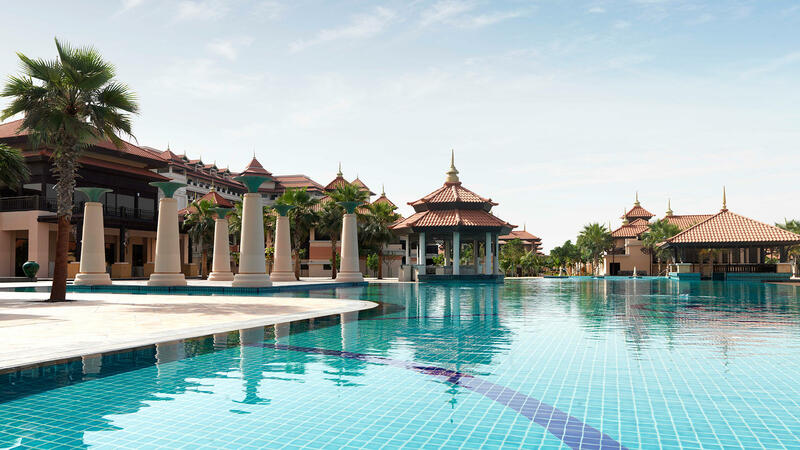 Major Acclaim Anantara properties have made a number of lists of top hotels, including those from Travel + Leisure, Conde Nast Traveler (UK and US), and the like.